Every home design you see around comes inspired from a certain architectural style. Majority of the homes have a single style whereas others are a blend of two or even more. Most of the times, it has been observed that the home style changes partially after renovation of its certain part. Architects in the early days used to be quite touchy about maintaining unique home architectural designs while in the modern day, more inclination is seen towards customized designs. To make you understand the real difference between various home designs, AmerAdnan, the well-known interior designer in Pakistan has listed the most popular home architectural styles below. 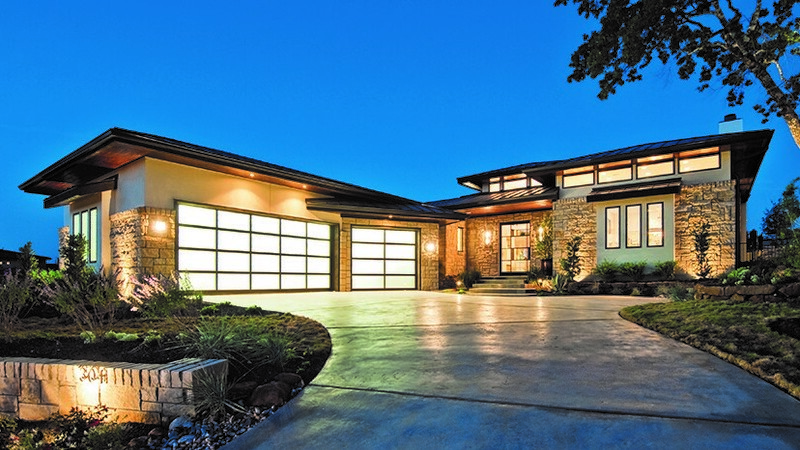 The most popular home architectural style in every era is the contemporary home architecture. This home design refers to today’s building styles which is why it keeps on changing with the time. Many people out there consider modern and contemporary home styles the same however, there is quite a difference between the two. The contemporary homes tend to emphasize majorly on energy efficiency, sustainable materials, lots of natural light and the use of recycled non-toxic materials. A large number of modern house designs in Pakistan these days are a good example of contemporary architecture. The mid-century homes are made out of new mindsets, ideas and forward-thinking style. This style of home architecture remained highly popular from 1945 to the 1980s. 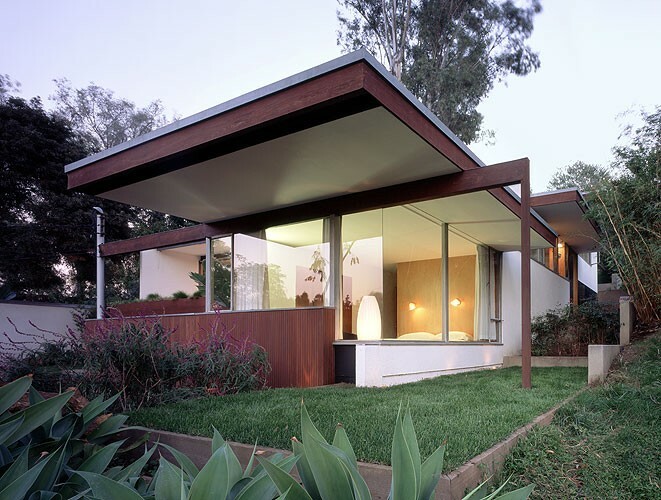 The mid-century homes comprise larger glass windows, open spaces, flat planes and a lot more. Following the Second World War, the mid-century modern homes were formed as they made use of new materials such as plywood and steel. Making use of these materials at the forefront of homes helped enlightening new ways of designing residential architecture. The art deco homes are a blend of many different types of architecture primarily from the ancient Egypt and 1930s Hollywood. The art deco homes also take heavy inspiration from the tropical pastels of Miami Beach. These homes comprise flat roofs, smooth stucco walls and bold exterior decorations. 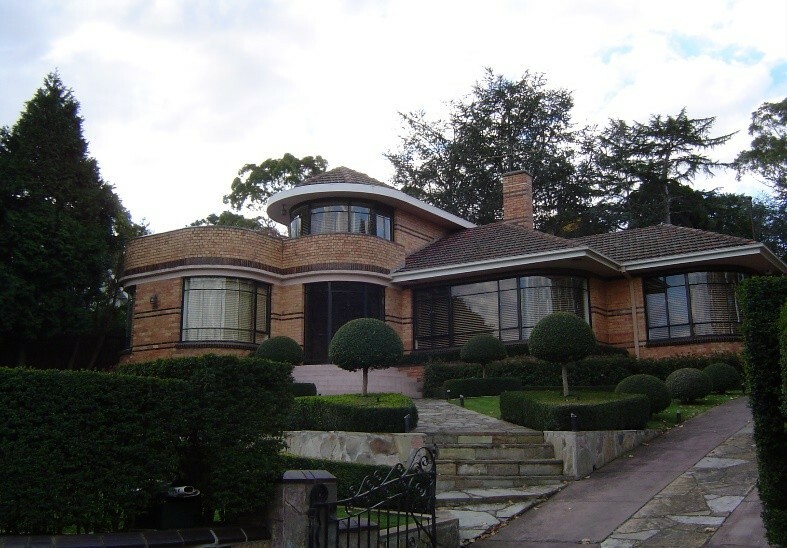 The art deco home architecture comprises flatter roofs, smoother stucco walls and bold exterior décor. This style has also gained significant popularity across offices and other commercial settings. 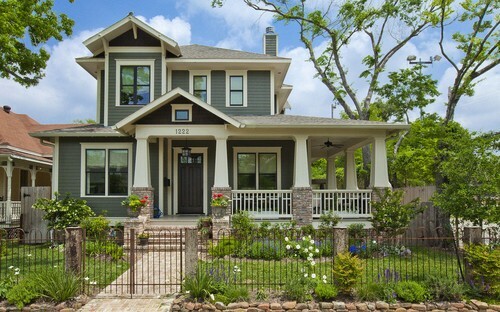 The craftsman style homes that are also included in the category of bungalows are one of the most popular homes around. This style of home architecture came out of the Arts and Crafts Movement. The primary focus of an architect while designing a craftsman style home is on the use of natural materials that include wood, stone and the bricks. The craftsman homes comprise low pitched roofs and porches with wider fronts. Their interior comprises unique features such as built-in furniture, exposed beams and huge fireplaces. 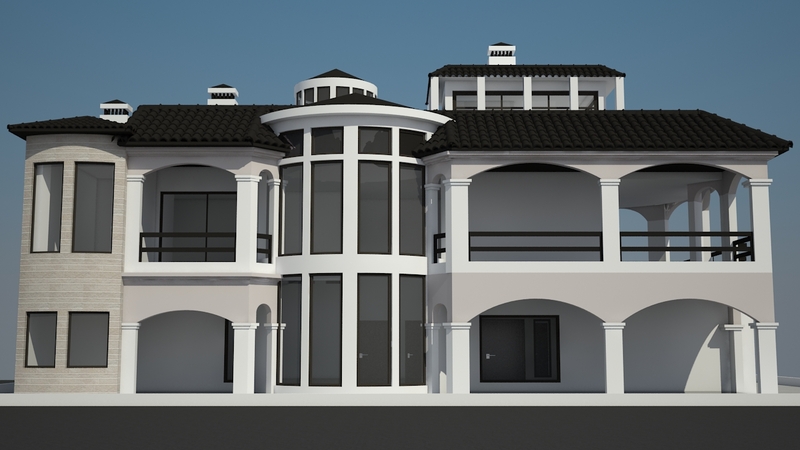 The homes with neoclassical style offer architecture of ancient Greek. These homes gained massive popularity in the beginning of twentieth century when the educational institutions and universities used this architectural theme. 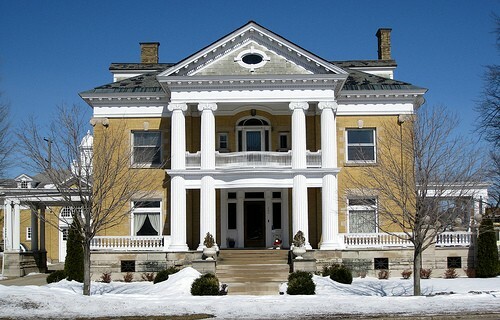 Later, the neoclassical style also caught the attention of home architects and soon we could see countless homes across the towns with Greek style columns holding high porch roofs and elaborate doorways. Still many architects in Pakistan take heavy inspiration from the Greek style architecture.